How Far is Accord NTree? Accord NTree, a residential project located in Sriperumbudur, developed by Accord Housing (P) Ltd. This project offers ready to occupy plots for sale in Chennai at Sriperumbudur locality. Accord NTree are for those who want to live in the home which is designed according to their desire as well as for those who wants to invest in a best property or plot in and around Sriperumbudur. Added with ACCORD’s gated lifestyle standards, Accord NTree is the place where you can relax in your own greenery rich homes. Located admits of serenity, Accord NTree offers many location advantages with easy access to the Main 8 Lane Bangalore Express Way. Just 20 min from Poonamallee with 24 x 7 Security and Safety. 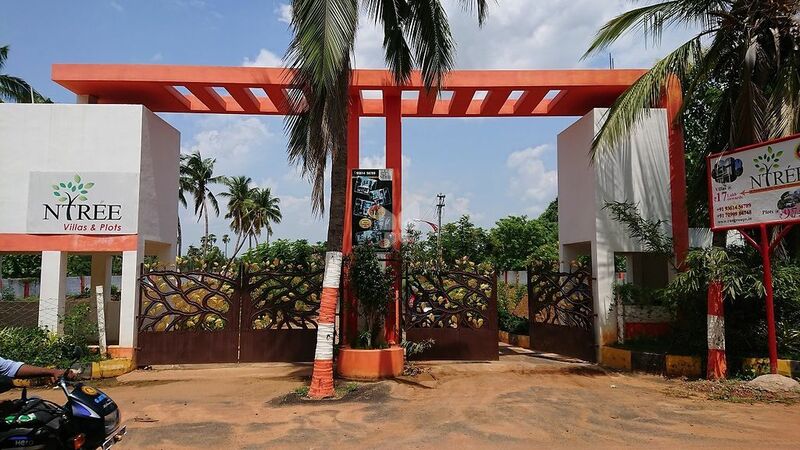 The green and floral landscaping soothes your eyes and soul, come and be a part of this amazing project in Sriperumbudur and enjoy your life in the home which is designed according to your dream.